Doctor's day is to remember our medical fraternity and to rededicate ourselves to the society. It is very important that all doctors and medical professionals must celebrate this in their own way so that they can get the jest for the practice for the next year and the future. 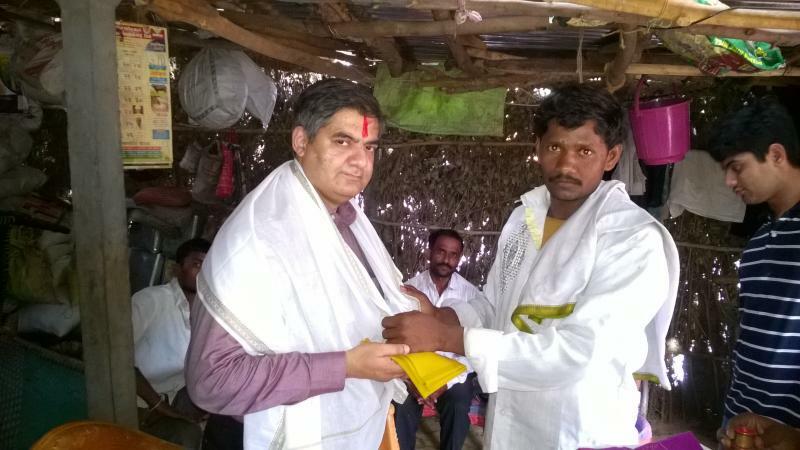 The Kurnool Heart Foundation felicitated Dr Avinash Dal for his service to the district especially for the free health camps as well as for the numerous patients he has operated upon from that region. 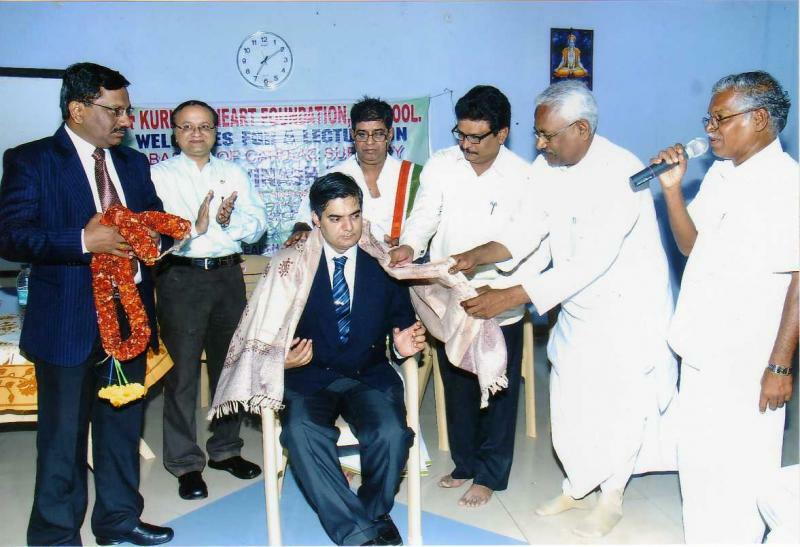 The programme was presided by two of the top cardiologists of the region viz:- Dr Chandrashekar and Dr Vasanthkumar. 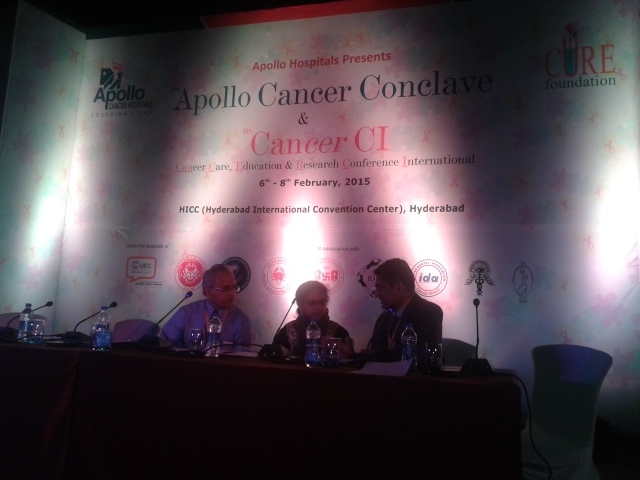 Recently, at the Cancer meeting organised by Apollo Cancer Hospital, Hyderabad Dr Avinash Dal chaired a session of eminent Oncologist.